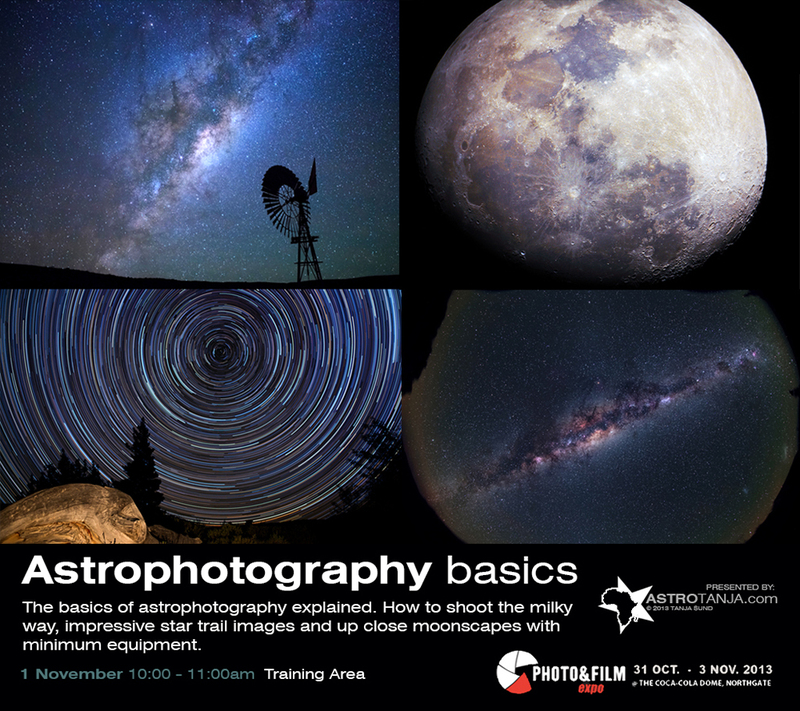 Join me at the Photo and Film expo beginning of November 2013 for a 2 part workshop on astrophotography. 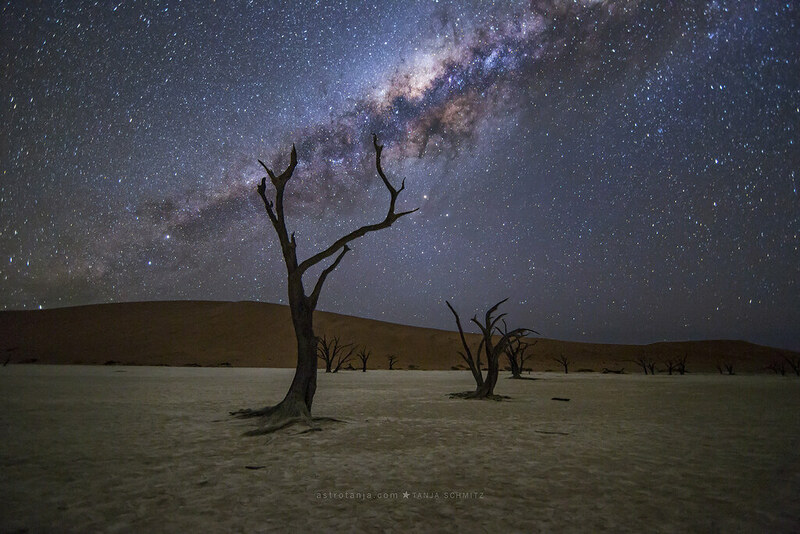 I’ll be discussing the basics of night photography for astro, equipment requirements, and optimal image settings. 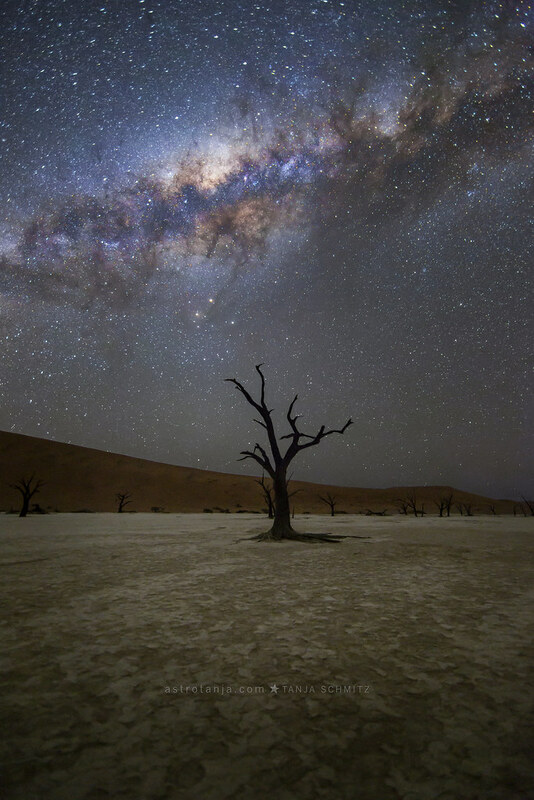 Have you ever wanted to photograph the milky way, or detailed close up moon photos? 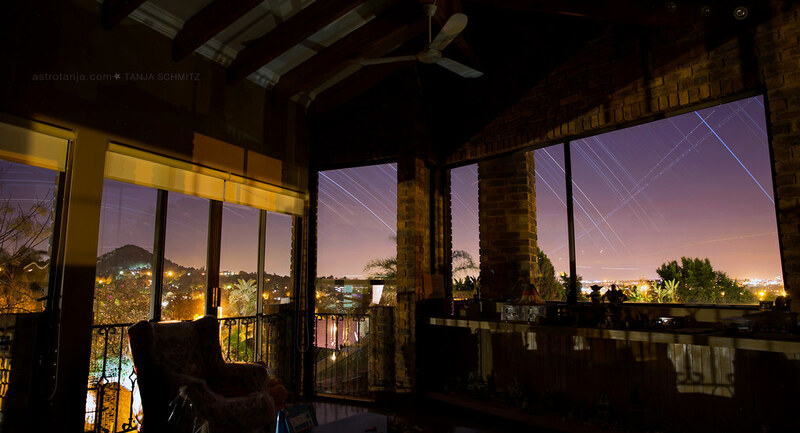 Even planets like Jupiter and Saturn can be imaged with minimal equipment. 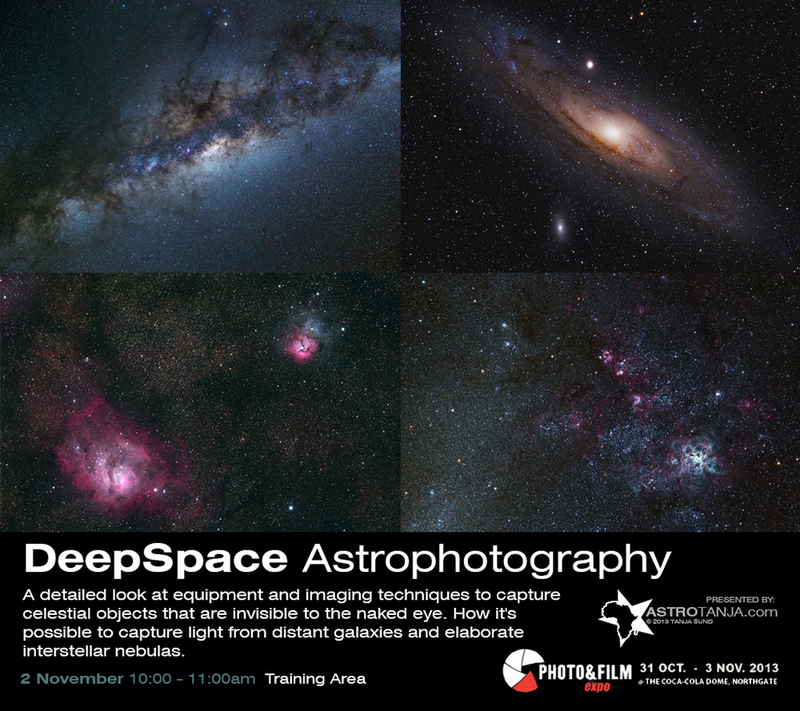 Day 2 will be a more in depth discussion on deep space photography, and the technical challenges of how to take long exposure photos to reveal the splendour the night sky has to offer. 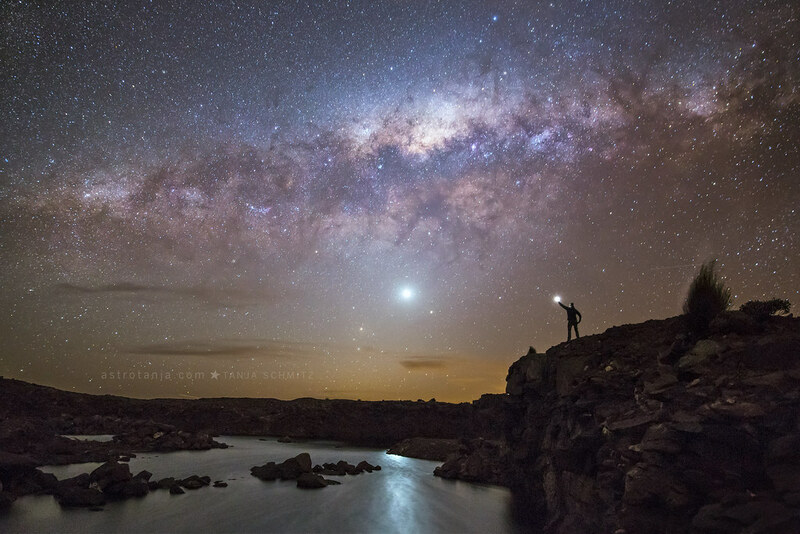 The basics of Astrophotography explained. 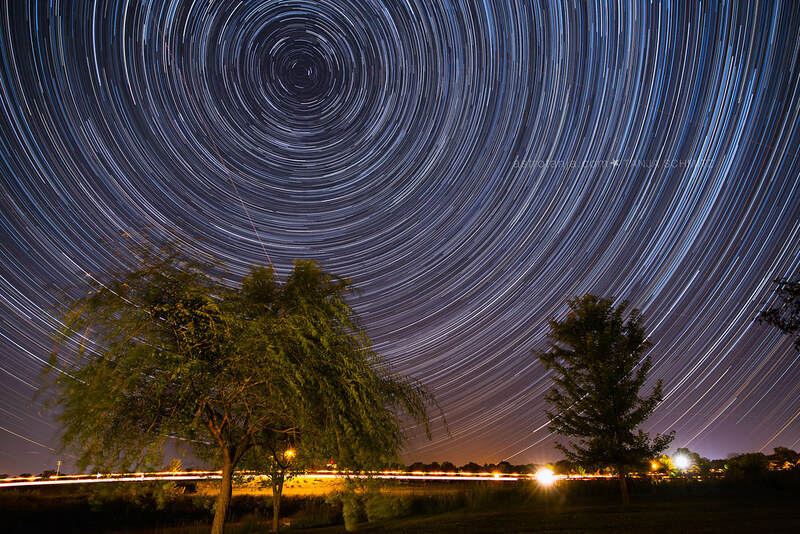 How to shoot the milky way, impressive star trail images and up close moonscapes with minimum equipment. 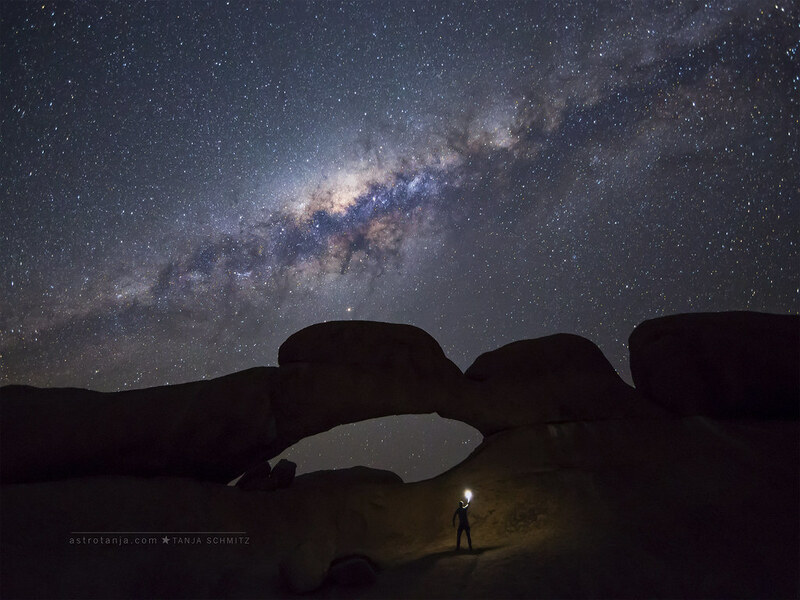 Night photography, wide field imaging. DSLR, lens and tripod imaging. How to connect your DSLR to a telescope. 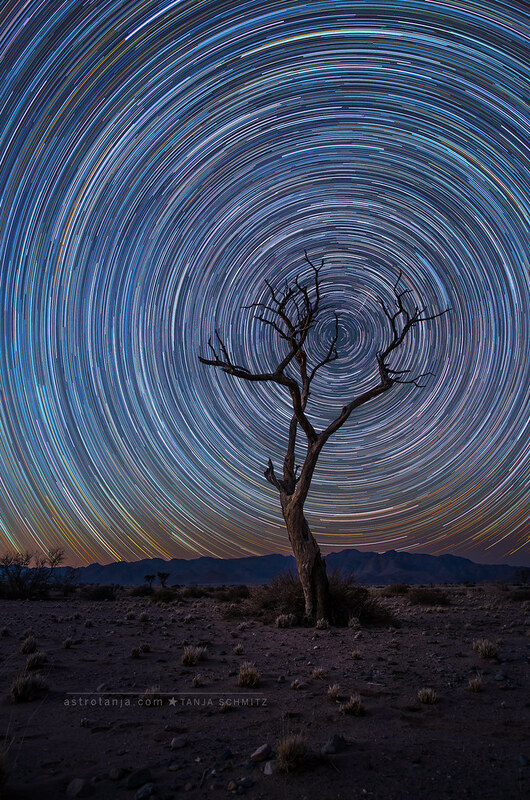 A detailed look at equipment and imaging techniques to capture celestial objects that are invisible to the naked eye. 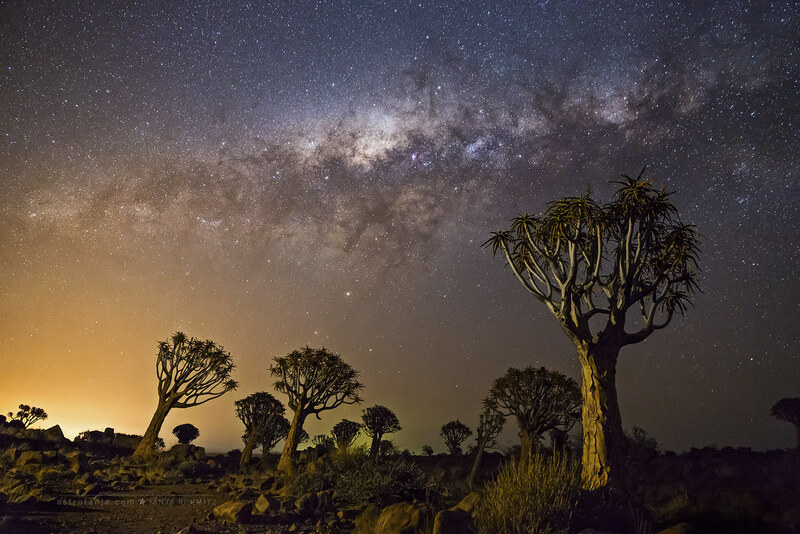 How to capture light from distant galaxies and elaborate nebulas. Equipment required. A detailed look at GEM mounts and various optical tubes & how to set up your telescope. Acquisition settings for various objects. Improving SNR. Processing techniques for DSO objects.